Crafty Counsel exists to help you Stay Sharp and Stand Out. Watch our welcome video, check out some of our bite sized videos from the best of the Legal industry, and have a look around! Crafty Counsel is the home of online video for lawyers. We focus on the needs of In House Counsel, while showcasing developments in the Law, and the practice and business of Law, across the industry as widely as possible. We prioritise the learning and development needs of our members across a wide range of subjects. Whether you’re interested in the latest applications of Legal Tech, current thinking in Legal Operations, team building for General Counsel, contract law developments, litigation management tips, cyber security or Blockchain – we have something for you. We built Crafty Counsel for Extraordinary Counsel. If you’re always learning, want to stay sharp and stand out – you’re in the right place. Other places give you “the what”. We give you “the why”. Every piece of content is there to educate, inform and enlighten. All of our content is punchy and engaging, and many videos are just 90 seconds long. We only choose the most interesting, insightful and engaging presenters from across the Legal industry and beyond. The UK’s Information Commissioner? Current and former General Counsel of some of the world’s largest organisations? Legal Operations leaders? Magic Circle solicitors? Barristers? The best Legal Tech companies and organisations? Cyber Security and Negotiation experts? Top tips from Recruiters? How Can I Get The Most From Crafty Counsel? Once you’ve created a profile, you’ll be able to tailor your preferences to receive suggestions on videos most relevant to you while you watch our videos. You’ll also be able to add and respond to Q&A on each video, and access our Collections of curated content which are exclusive to members. We are also able to create bespoke (and exclusive) Crafty Counsel content for your team – don’t hesitate to get in touch if you’d like to explore further. We’re always on the look out for the best presenters. If you think our community would want to hear from you, do get in touch. We’re actively seeking top presenters in the following areas: M&A; ICOs; Legal Operations; Data Protection; Commercial Contracts; financial skills; negotiation; and Brexit. We also have sponsorship opportunities available for special content series and events. 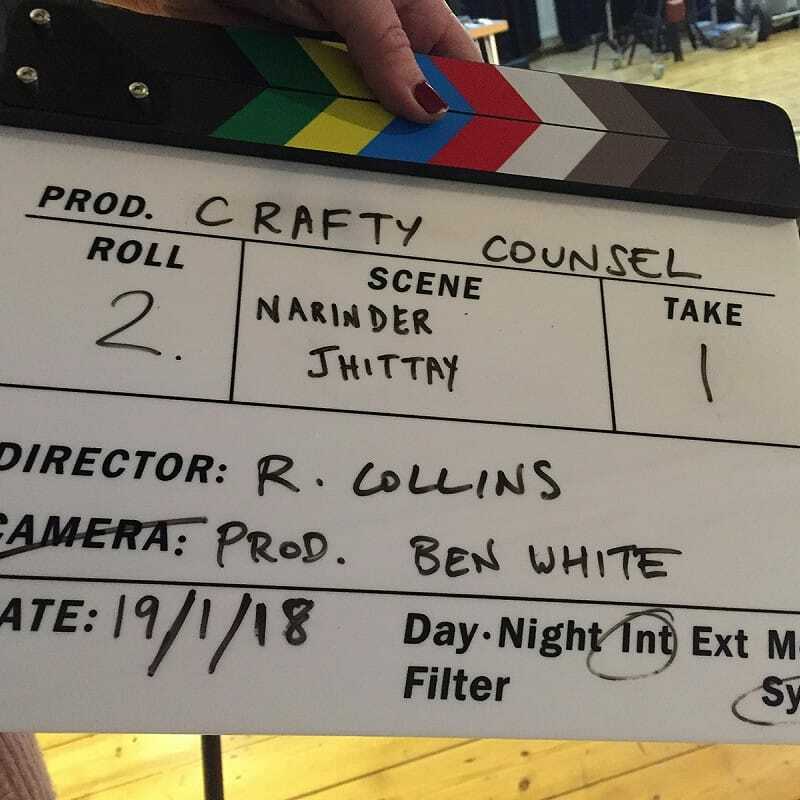 Ben founded Crafty Counsel in 2017, after working as a lawyer both at a Magic Circle London law firm and as an In House Counsel. 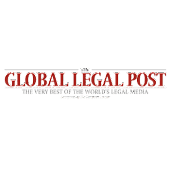 He thought it was odd that In House Counsel found it so hard to access good learning and development resources… particularly when law firms wanted to talk to them so much (and spent an awful lot of time writing client briefings). 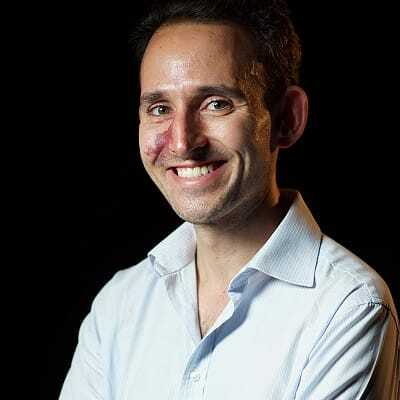 Fully dedicated to Crafty Counsel since July 2018, Ben loves meeting lawyers of all persuasions, and others keen to shake up the business of Law. Ben worked as an M&A lawyer for Clifford Chance from 2009 to 2016, and as Corporate Counsel for Global Fashion Group from 2016 to 2018. 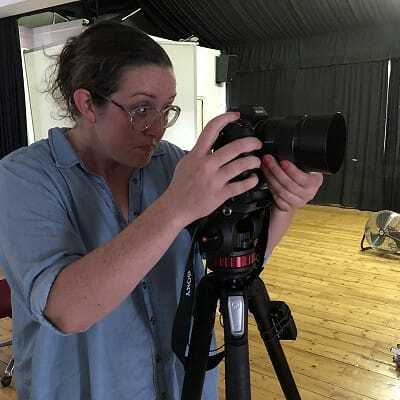 Rosie is a video director and visual artist, with a focus on short form web content and emerging technologies, and experience across multiple creative industries. She has created video for organisations including BBC Worldwide, ITN Productions and the Red Cross.